Five E.U. 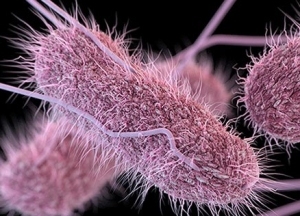 nations have reported a combined total of 50 cases of Salmonella Mikawasima. Cases have been identified in Germany, Sweden, Denmark, Austria and Czech Republic. Apparently isolates are homogenous applying whole genome sequencing. Previously outbreaks have occurred in Norway (2012), and the U.K. (1992). According to Food Safety News 22 cases were reported between 2006 and 2016. It is presumed that the infection is associated with contaminated food with the vehicle yet to be identified.